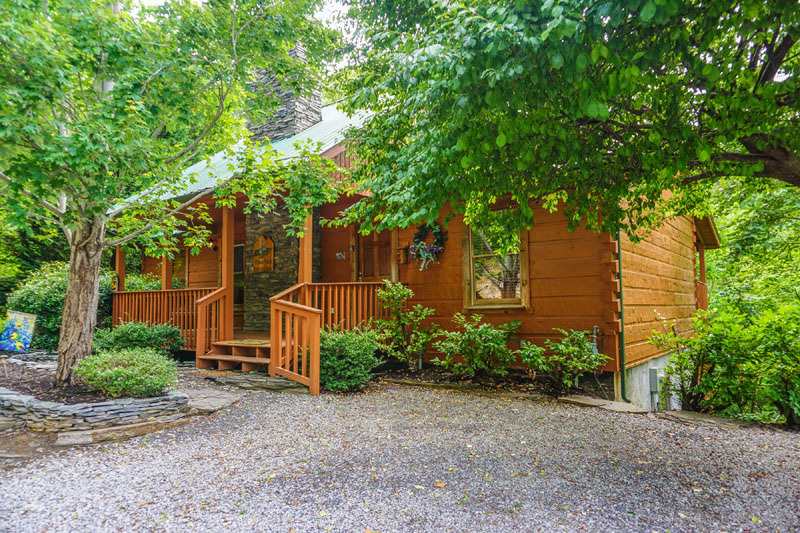 Here at LeslieFamilyCabins.com you can select from 6 different comfortable cabins located in the Great Smoky Mountains for your next relaxing vacation retreat. 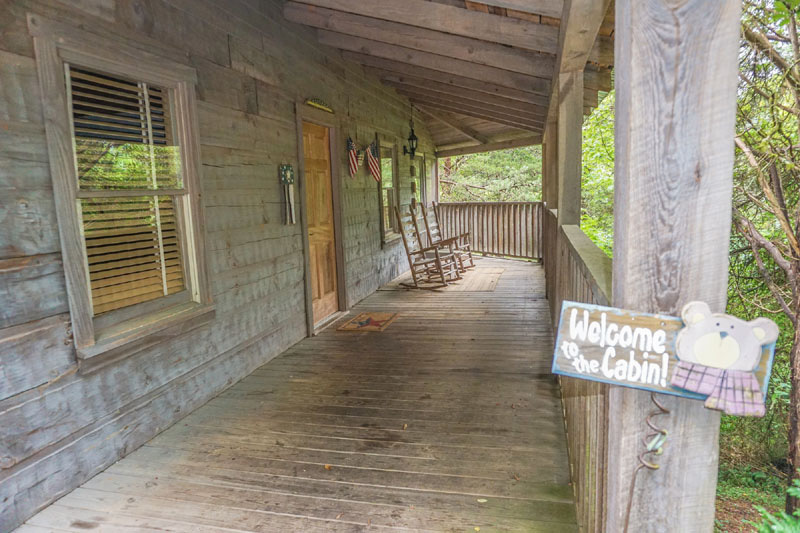 Choose from a 1, 2 or 3 bedroom cabin and book your trip online. 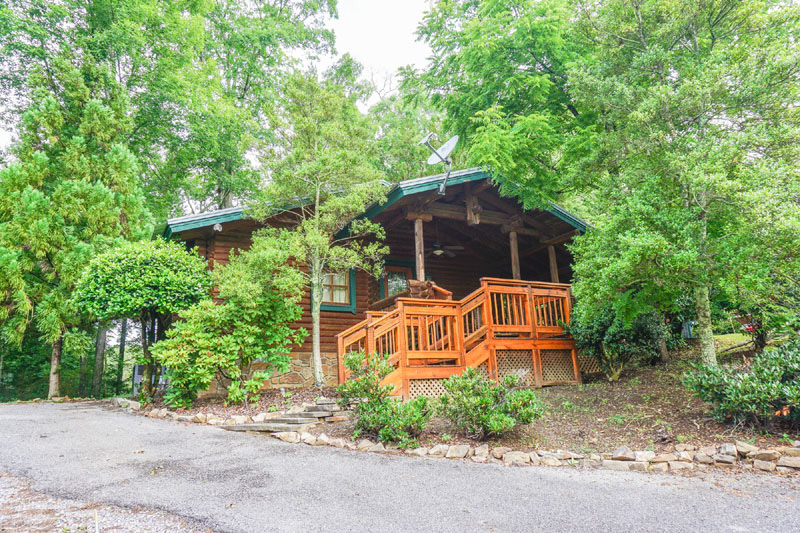 Learn more about each of our Sevierville, Tn Vacation Rentals below by clicking on your property of interest. 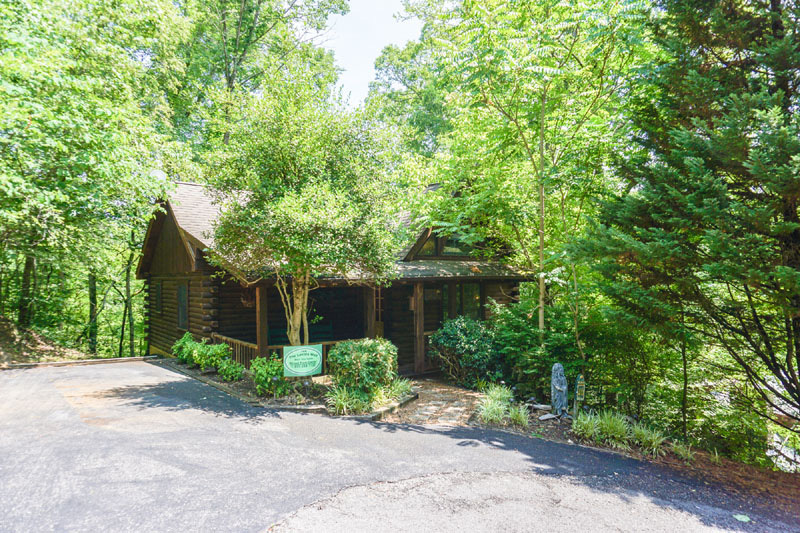 Once, you find the ideal cabin, your next step will be to use the automated online reservation to secure your vacation here in Sevierville, Tn. We are here to help and make sure that you experience an amazing vacation experience. Look forward to hearing from you soon! 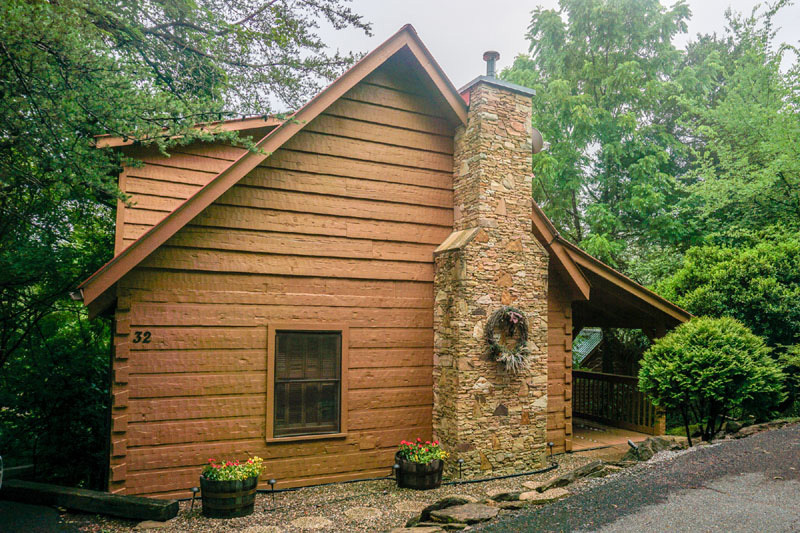 This rental boasts: 3 bedroom, 3 bath Cabin Resort Home! 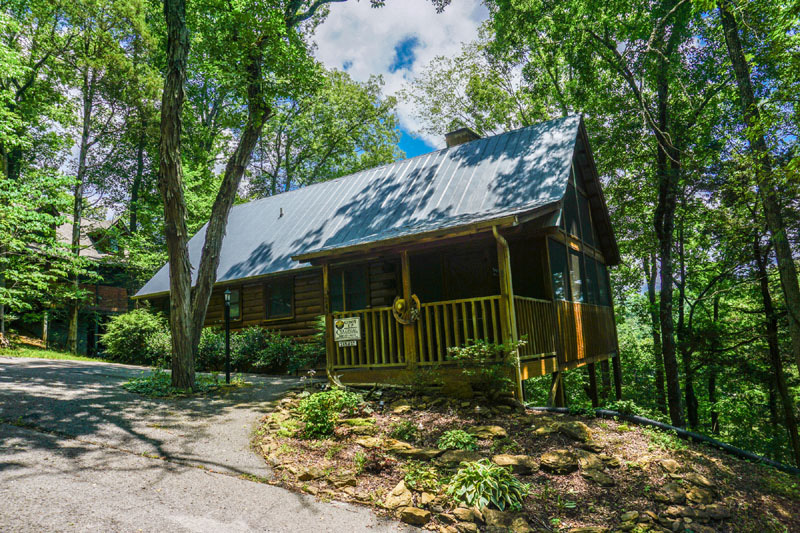 This rental boasts: 2 bedroom, 2 bath Cabin Resort Home!